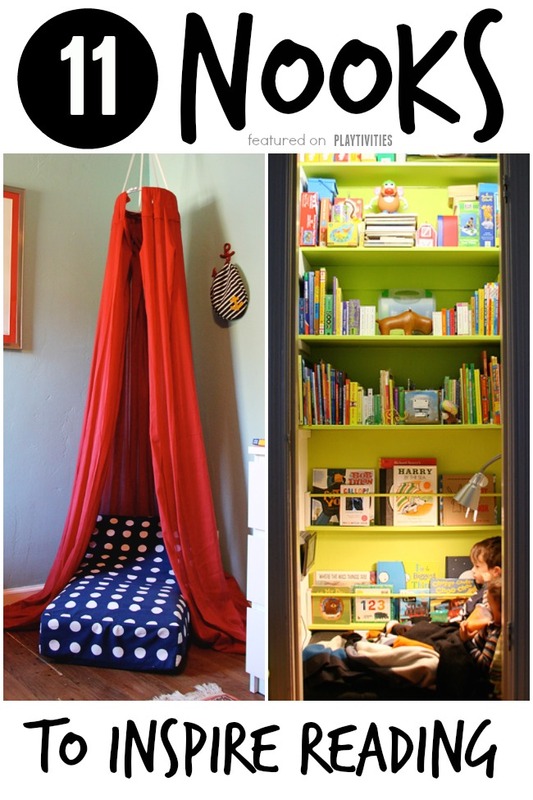 If you want your kids to love reading, building a reading nook for them is a very good idea. Not only it will be a perfect decor and play addition to your house it will also be THE PLACE to go and read. And it’s not that really hard to make your own reading nook. 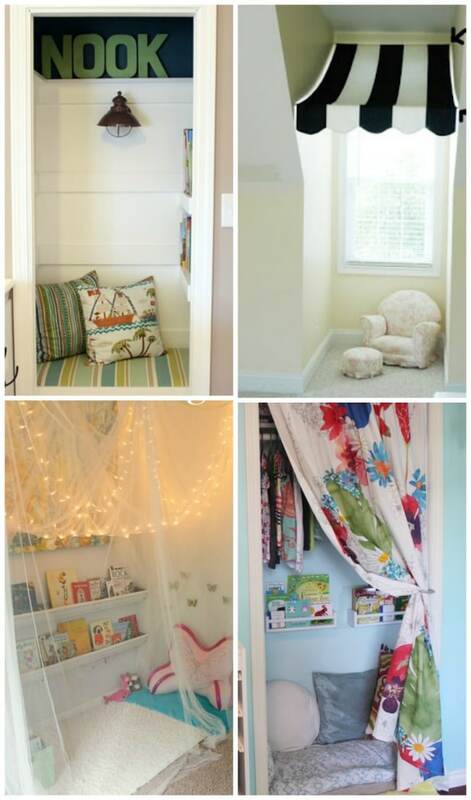 You can re purpose other items and use some things you already have to build the most awesome reading nook ever. Here are some very cool ideas for you. Make a reading book marine style. Just like nellie bellie did. Make sure there is enough good light in the nook. 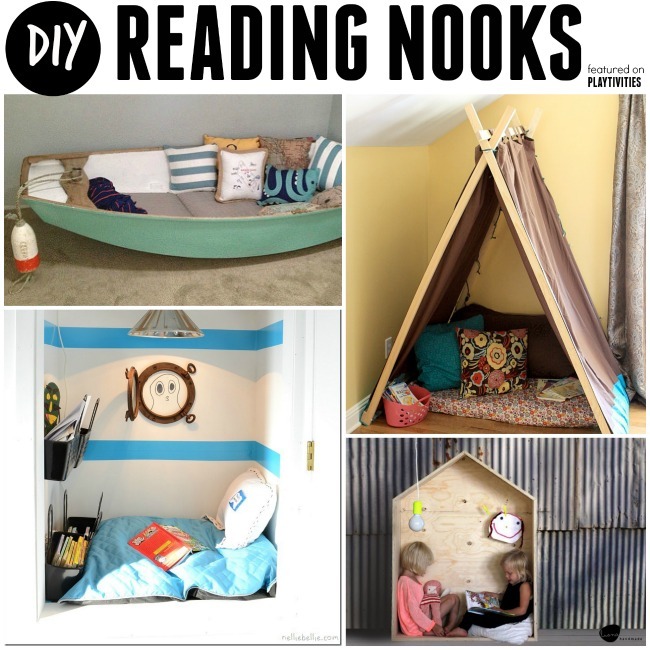 Make it multi purpose nook where kids could also play in it and come back to read. 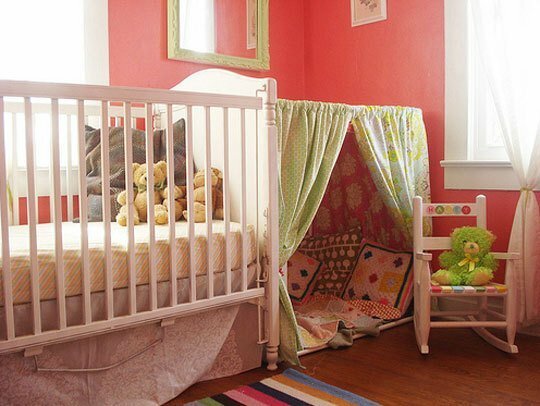 Make it fun and very inviting by using a lot of bright colors and adding some of decor items of kids’ favorite book characters. It’s OK to make it near (in) family room. That way the reading nook will be used more often. Place the books so they are visible and easy to reach.